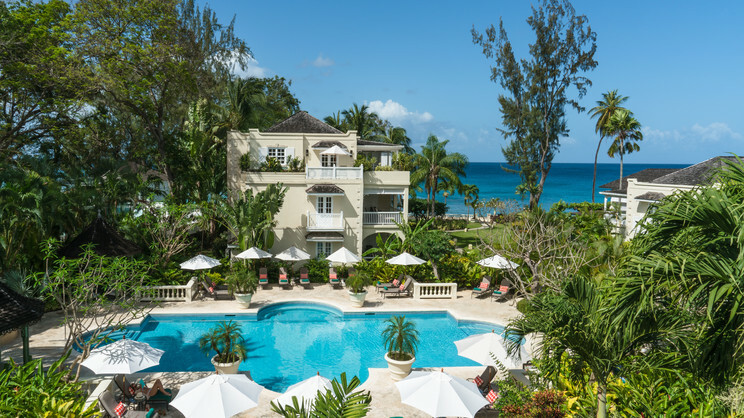 Savour the delights of a Caribbean holiday with a stay at the 5-star Coral Reef Club, on the glorious tropical island of Barbados. 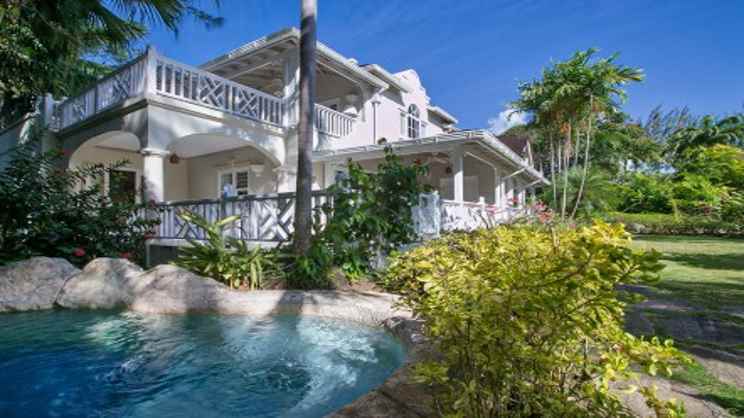 Nestled amidst lush tropical gardens, beside soft sands and glistening waters, this elegant property provides a heaven of peace and tranquillity. 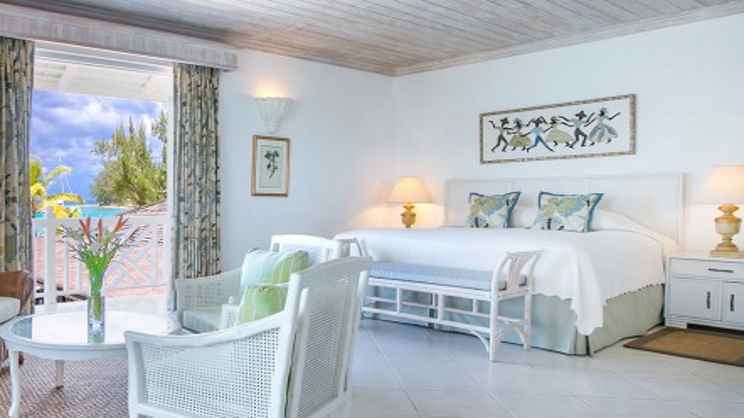 Guests will feel completely at ease in the splendid rooms, suites, villas or cottages, while other features include a tempting restaurant, a spa, swimming pools and a children’s playground. 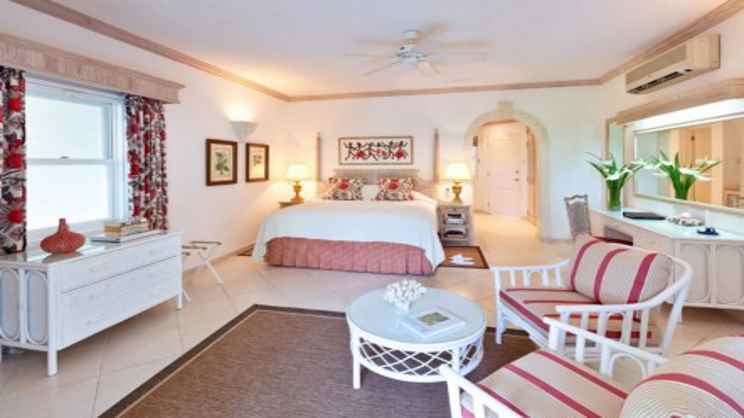 The Coral Reef Club is located a stone’s throw from the beach. A small number of shops and restaurants can be found close to the Coral Reef Club. Grantley Adams International Airport is approximately 28km away from the Coral Reef Club.